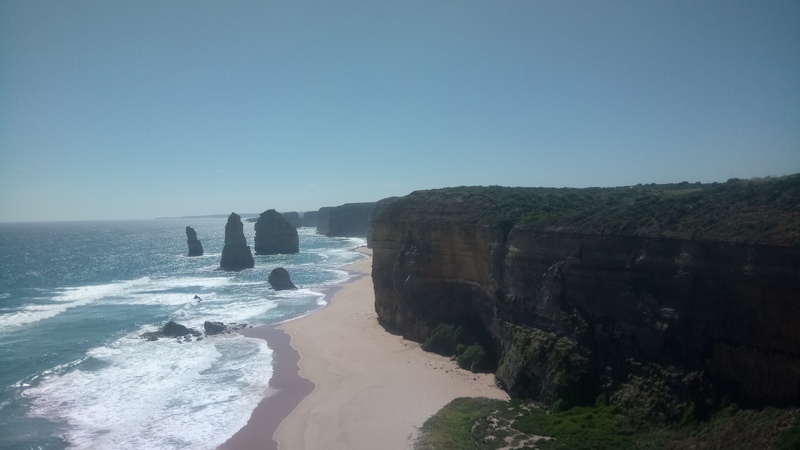 The year before last I took a tour of the Great Ocean Road. Using phrases like ‘the year before last,’ make me feel as though I’ve been in this country for bloody ages. When I was 18 I passed my driving test (first time!) and it seems such a waste to have a license and not use it. So, with four days off work I thought sod it, and hired a car. Sunday, I took the bus to Geelong, bought some party mix and hired the car, then I drove to Torquay. 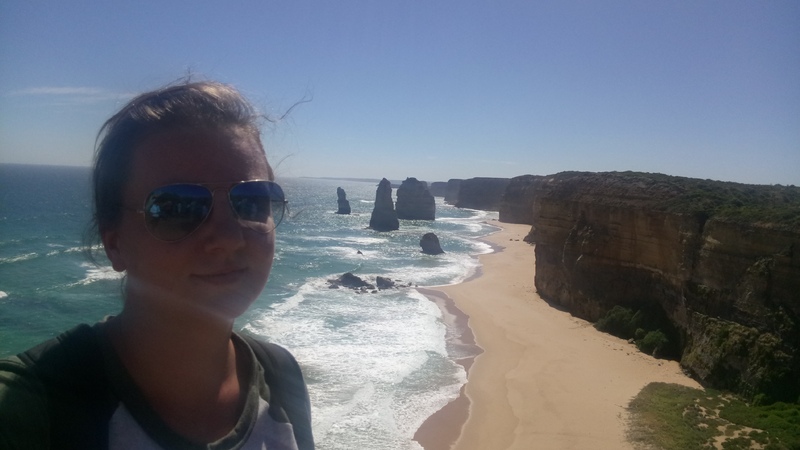 The whole idea of me doing this was to get some time in a car and not so much seeing everything, so I stopped in Torquay for a bit, then a couple of other stops, and then finished at the Twelve Apostles. 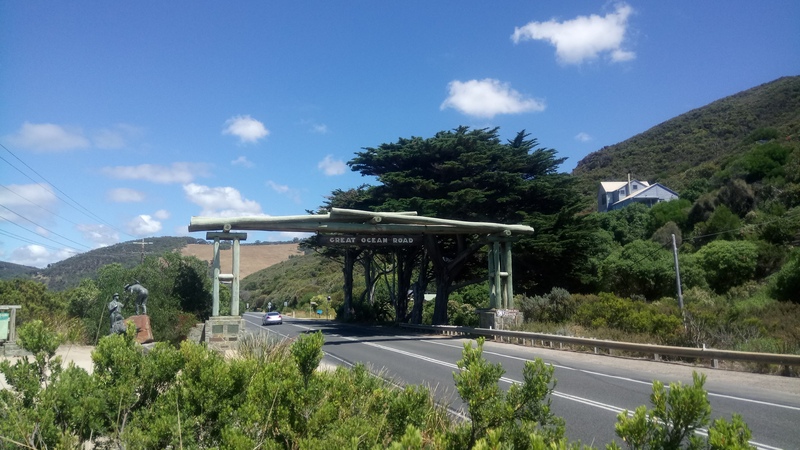 I was intending to also go to Apollo Bay, but I saw the car park and thought that there was no way in hell I’d ever be able to park in there. With that said, I did manage to reverse park successfully a couple of times. It looks like I’m off work until Friday or even Saturday. At the moment, I’m looking at going to Uluru but I will need to work my magic with cheap flights, and to be honest I’ve drank the best part of a bottle of wine tonight so that may have to wait until tomorrow. If not, I’m looking at going to Port Douglas and maybe Adelaide, and if that doesn’t work out I’m going to Melbourne. The week after next is my final week at work, so it may be more convenient to leave some places I’m intending to visit until I’m unemployed again, but I think I”m going to have the best month in Australia next month, making the most of not having a job as I know it’s going to be the final time I chill out, giving less shits than usual, before I find myself a job before heading to Asia.